It’s important to keep your ears warm in the winter—everyone knows this. But sometimes, when you go out, you don’t want to wear a full hat or headband. That’s why we offer our real beaver fur earmuffs. 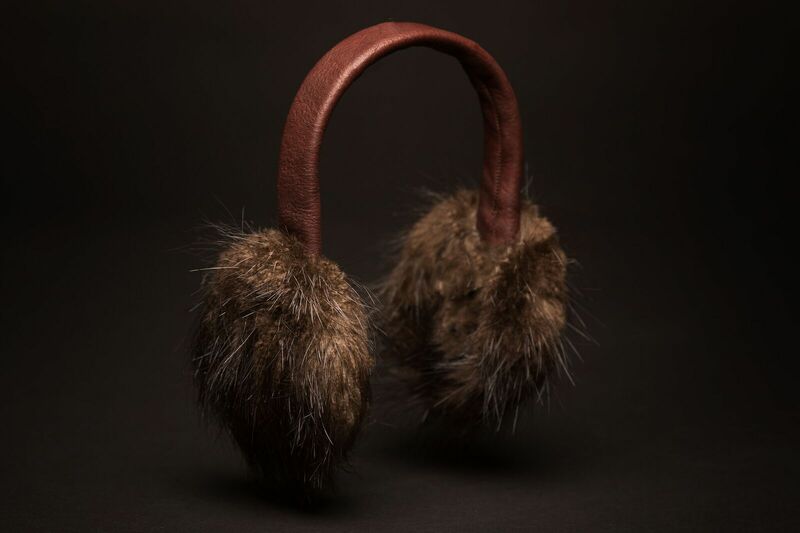 Our beaver fur earmuffs are made from prime pelts that were humanely harvested in Bemidji, Minnesota. 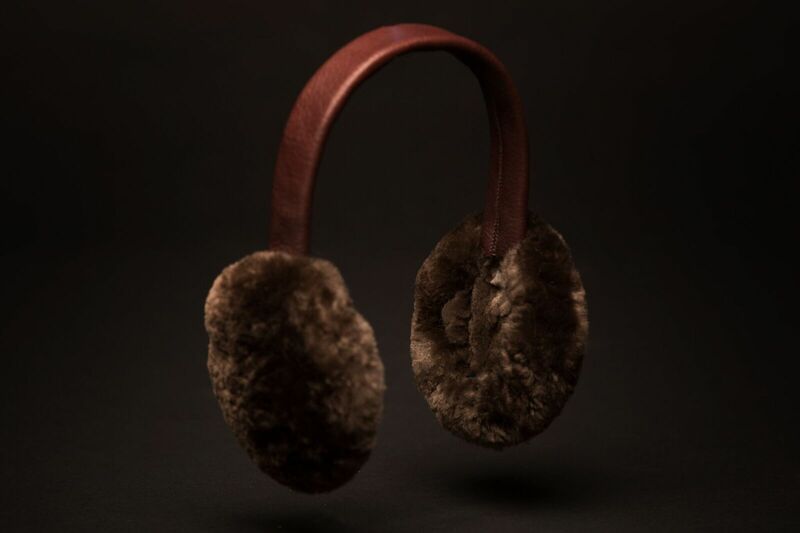 The skins for our real beaver fur earmuffs are then specially tanned to make certain that they’re durable. Our beaver fur earmuffs have fur both inside and out, so they’re certain to be soft and warm. If you’re interested in our real beaver fur earmuffs, shop our selection here!